In Guatemala, women are underrepresented in politics and face significant barriers to entry in the political arena, including discrimination and violence. Although women comprise 51 percent of the population, they only hold 15 percent, or 24 out of 158, of the seats in congress. 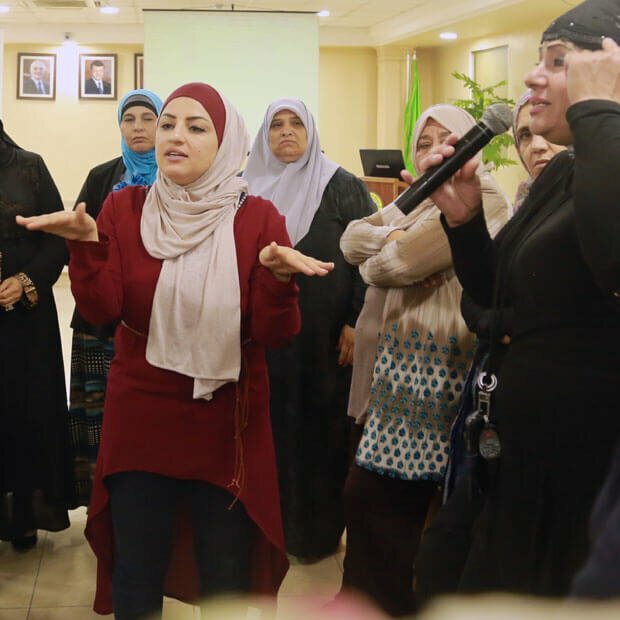 To reduce obstacles and increase political participation, NDI trains women candidates and recently elected women to build skills to effectively govern and advocate for initiatives that are beneficial to all women. Their participation is essential to ensuring that half of the population has a voice in Guatemala’s democracy and making government policy more responsive to women’s needs. In 2015, NDI launched a training program for women candidates and newly elected women officials. In advance of the 2015 elections, women candidates received training on tools to run campaigns, including effective messaging. Following the election, 25 women representatives from more than 10 political parties participated in trainings to boost their effectiveness in Congress through knowledge of parliamentary procedures, practices and methods to develop and advance gender-sensitive legislation and budgets. The women representatives reviewed priority bills for the upcoming legislative session and utilized tools for analyzing the impact of legislation on women, specifically on hurdles to engaging in political life. 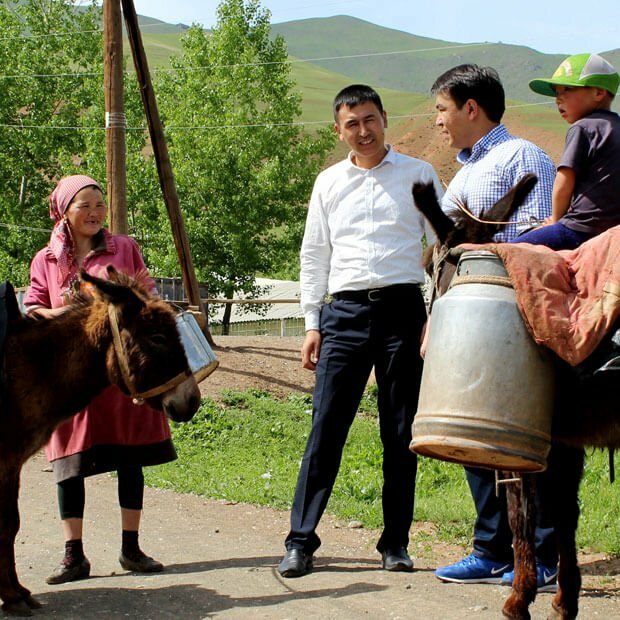 The training events, conducted by NDI and its local partners, provided new opportunities for women representatives to come together across party lines to discuss specific bills and build relationships to enable future collaboration. The course became a launching pad for a formal group, and on August 8, 2016, 21 women congressional representatives signed a charter to officially establish the Multiparty Forum of Women Parliamentarians. The newly minted forum elected Representative Sandra Moran, the first openly gay representative elected to the Guatemalan Congress, as its president. Additionally, with NDI support, forum members met with women representatives from Colombia, El Salvador and Uruguay who had established women’s parliamentary blocs. The regional exchange of ideas informed the forum’s development of a constitution and internal regulations, as well as the process to develop a priority policy agenda. The Multiparty Forum of Women Parliamentarians provides an unprecedented opportunity in the Guatemalan Congress for women legislators to discuss and advocate for measures that further the rights of women. The Multiparty Forum of Women Parliamentarians provides an unprecedented opportunity in the Guatemalan Congress for women legislators to discuss and advocate for measures that further the rights of women, including by ensuring that legislation is gender-sensitive and that internal congressional operations are responsive and equitable for women representatives and congressional staff. The forum has the potential to improve gender equality within Guatemala’s legal framework and governing institutions. In Guatemala and throughout the world, women comprise 50 percent of the world’s population. Yet, they continue to be under-represented as political leaders, elected officials and even as voters. Moreover, around the world women are at greater risk of being targeted by violence for engaging in political activities. The Multiparty Forum of Women Parliamentarians has the opportunity to create opportunities for women representatives to have a larger voice and impact in Congress, ultimately leading by example and reducing barriers for Guatemalan women to enter the political arena. NDI has received funding from the Swedish International Development Cooperation Agency (Sida) since 2014 and USAID since 2015 to work on issues related to strengthening the political participation of women and other marginalized groups in Guatemala. 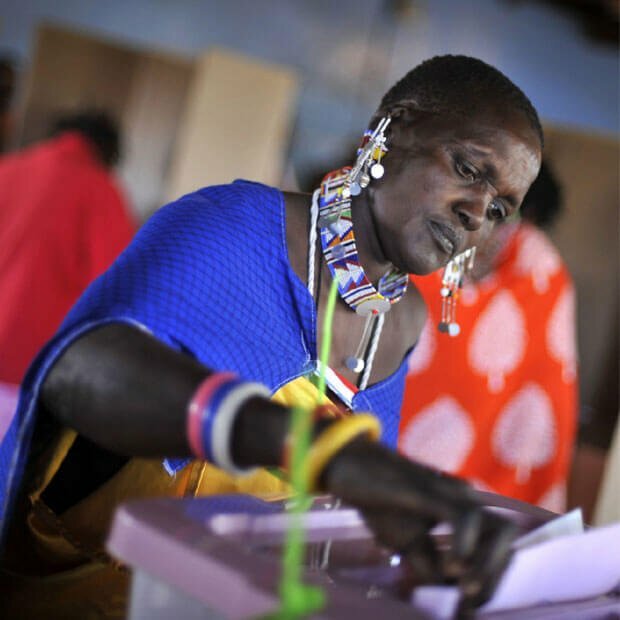 From 2008 - 2013, NDI implemented programming with funding from the National Endowment for Democracy (NED) designed to support women and indigenous peoples in gaining the necessary skills to become more active and gain leadership positions within political parties. This program was also conducted in coordination with United National Entity for Gender Equality and the Empowerment of Women (UN Women), Konrad Adenauer Stiftung (KAS), Netherlands Institute for Multiparty Democracy (NIMD) and the Embassy of Canada. It was implemented by NDI as a member of the Consortium for Elections and Political Process Strengthening (CEPPS) and the Consortium for Open and Democratic Parliament (Consorcio para Parlamento Abierto y Democrático, PARLAD).